Are you paying too much for your farming insurance? Paying too much for your general insurance? Belmont Regency (Insurance Services)Ltd, part of Belmont Regency Group, has roots going back to 1982 and was set up by Brett Hannon & Carl Whiteley. Based in Derbyshire, we aim to provide a friendly and professional solution to our clients’ insurance needs. 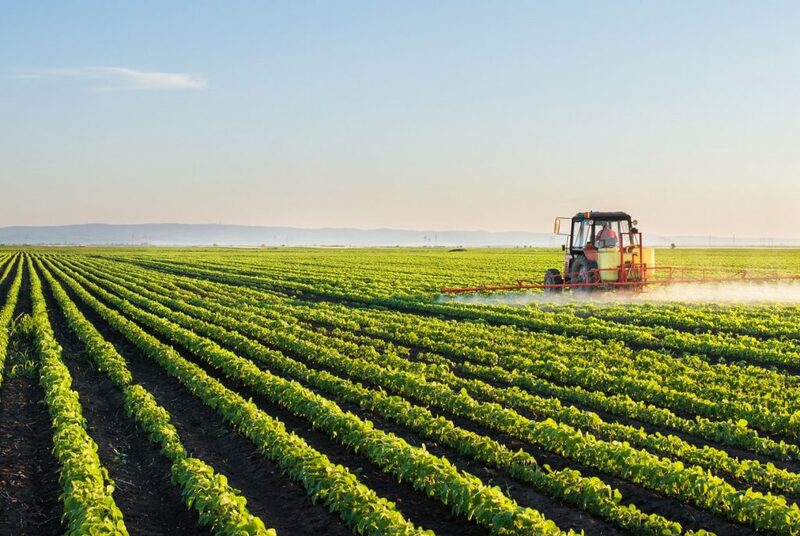 Predominately, our customers tend to be in the farming, agricultural and rural industries sector, although we do deal with a whole range of mainly commercial insurance requirements. Our customers are based nationwide, from Cornwall to Shetland. 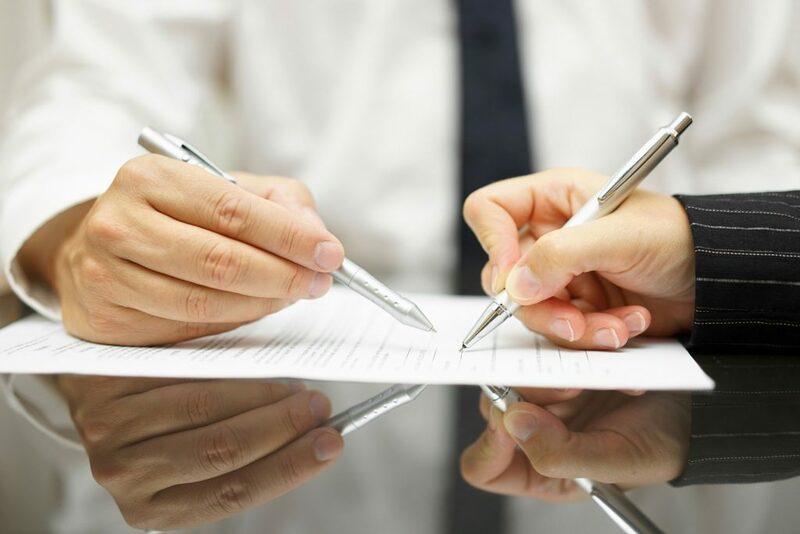 As well as insurance, we are also able to provide a full range of financial services to our clients from pensions ,life assurance and investments to commercial mortgages, more of which is explained on that part of our website. Our staff have a range of experience, including working for both other brokers and farm insurers in this field as well as a good understanding of the rural insurance industry in particular. We are able to source competitive rates from a range of insurers, many offering schemes through brokers like ourselves which are not available direct to the public. We can regularly assess client needs and are able to advise on switching insurers at a future date, if we feel this to be beneficial. We are also able to visit many clients on a regular basis where required. Regular contact allows us to continually assess client needs. In the event of a claim, we are able to assist and advise to enable the best possible results. The guidance and/or advice contained within the website is subject to the UK Regulatory regime and is therefore primarily targeted to customers within the UK. Registered in England no. 07098647 registered address: as above.